A brand new series by John Bevere, The Holy Spirit: An Introduction, starts TONIGHT at the Detroit Prayer Furnace! FIRST: Listen to Saturday night’s prayer, worship and teaching. There was such an overwhelming presence of the Holy Spirit here! 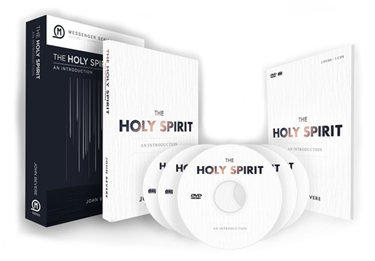 TONIGHT, Monday, September 2nd at 7pm we will begin a powerful new teaching by John Bevere on the Holy Spirit. Join us! This is one of my favorite topics to deal with—probably because it’s one of the most important in the church today. 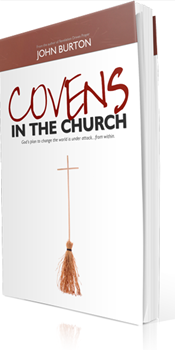 I write about this in my book Covens in the Church, and though challenging, it’s content has resulted in the freedom of many previously wounded people. When times are bad it’s rarely the time to leave a church. It’s time to support, serve and mature…not to look out for yourself. No matter how difficult a situation is, it’s never appropriate to disappear, or to make the decision to leave without the participation of your leadership. Pastors rarely know why someone suddenly decides to leave a church, and this is an indicator of several issues, including the immaturity of the one leaving. It’s evidence that the appropriate steps were not followed. I’m a huge advocate of process. I shared recently with a young man who had made some common missteps when moving to a new church, that he should go into his new church with a personal commitment: When he feels led to leave that church, be ready for potentially six months or more of process before eventually leaving. Understand that your participation in your church was not casual, but rather it included covenant. Honor the pastor by giving him time to meet with you and then to process through the situation and give time to prayer. After receiving feedback from the pastor, you will need time to respond to his input and go into prayer yourself. Ensure Matthew 18 protocol has been given enough time to ensure you leave with absolutely no unresolved issues. Avail yourself to the process of correction, if necessary. Be ready to put your new plans on hold to follow through on unfinished plans that your pastor may reveal to you. Ensure you are clearly advancing and not retreating, and allow God to bring confirmation both to you and your pastor. 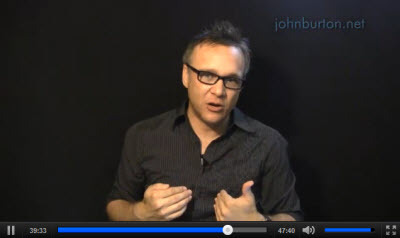 Plan an exit strategy with your pastor. Ensure all of your responsibilities are covered. Don’t leave it up to leadership to replace you with someone else. There often is nobody waiting to step up and serve, so you’ll need to remain available to serve with the children, in worship, ushering, etc. Understand that your departure will result in a financial hit to the mission that God assigned you to. Giving your pastor several months to prepare for that loss will bless him, the mission and you. Finally, go out with honor and blessing as everybody celebrates your promotion! When God does instruct you to leave, you will go out with peace, no matter what the condition of the ministry: “For ye shall go out with joy, and be led forth with peace” Is. 55:12, KJV). Therefore, your departure will not be based on the actions or behavior of others but rather on the Spirit’s leading. 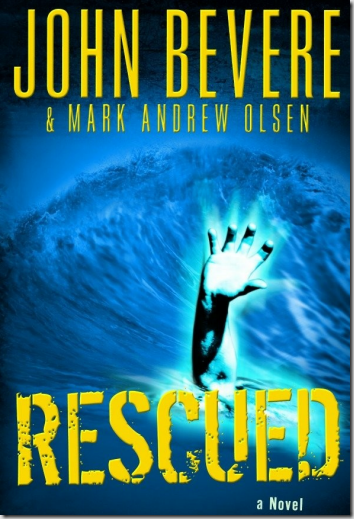 When my first son, Addison, was born, he was John Bevere’s son by mere fact that he came from my wife and me. When he was in the nursery in the midst of all the other newborns, you could not recognize him as my son by personality. When friends and family came to visit, they could not pick him out except by the nametag above his crib. He did not possess anything that set him apart. Addison would be considered a teknon of John and Lisa Bevere. The other Greek word translated sons in the New Testament is huios. Many times it is used in the New Testament to describe “one who can be identified as a son because he displays the character or characteristics of his parents.” As my son Addison grew, he started looking and acting like his father. When Addison was 6, Lisa and I took a trip and left him with my parents. My mother told my wife that Addison was almost a carbon copy of his daddy. His personality was like mine when I was his age. As he has grown, he has become more like his dad. He now can be recognized as John Bevere’s son, not only by the fact of his birth but also by the characteristics and a personality that resemble his father’s. Looking at Romans 8:14 again, it reads: “For as many as are led by the Spirit of God, these are the sons [huios] of God.” We can see clearly here that it is the mature sons who are led by the Spirit of God. Immature Christians are less likely to follow the leading of the Spirit of God. Most often they react or respond emotionally or intellectually to circumstances they face. They have not yet learned to act only on the Spirit of God’s leading. As Addison grows, he will progress in character development. The more mature he becomes, the more responsibility I will entrust to him. It is wrong for him to stay immature. It is not God’s will that we remain babies. One way the character of Addison has grown is by facing difficult situations. When he started school, he met up with some “bullies.” I heard some of the things these rough kids were doing and saying to my son, and I wanted to go and deal with it. But I knew that would be wrong. For me to intervene would hinder Addison’s growth. So my wife and I continued to counsel him at home, preparing him to face the persecutions at school. He grew in character through obeying our counsel in the midst of his suffering. This is similar to what God does with us. The Bible says, “Though He [Jesus] was a Son [Huios], yet He learned obedience by the things which He suffered” (Heb. 5:8, emphasis added). Physical growth is a function of time. No 2-year-old child has ever been 6 feet tall. Intellectual growth is a function of learning. Spiritual growth is a function of neither time nor learning, but rather of obedience. Now look at what Peter says: “Therefore, since Christ suffered for us in the flesh, arm yourselves also with the same mind, for he who has suffered in the flesh has ceased from sin” (1 Pet. 4:1, emphasis added). A person who has ceased from sin is a perfectly obedient child of God. He is mature. He chooses God’s ways, not his own. Just as Jesus learned obedience by the things He suffered, we learn obedience by the difficult circumstances we face. When we obey the Word of God that is spoken by the Holy Spirit, we will grow and mature in times of conflict and suffering. Our knowledge of Scripture is not the key. Obedience is. Now we understand one reason why we have people in the church who have been Christians for 20 years, who can quote verses and chapters of the Bible, who have heard a thousand sermons and have read many books but still wear spiritual diapers. 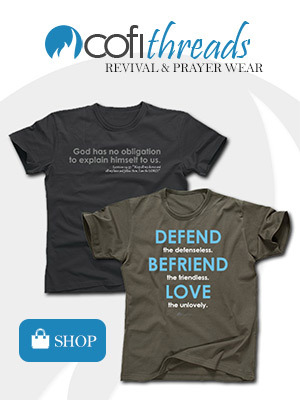 Every time they meet with difficult situations, rather than responding by the Spirit of God, they seek to protect themselves in their own way. They are “always learning and never able to come to the knowledge of the truth” (2 Tim. 3:7). They never come to the knowledge of the truth because they do not apply it. Truth must be allowed to have its way in our lives if we are going to grow and mature. It is not enough to give mental assent to truth without obeying it. Even though we continue to learn, we never mature because of disobedience. 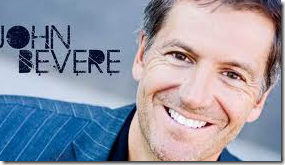 John Bevere is a popular speaker at conferences and churches and the author of best-sellers The Bait of Satan and The Fear of the Lord. He is host of The Messenger TV show and directs Messenger International ministry. This article was excerpted from his popular book The Bait of Satan.